Be it rain, snow or sunshine, none of us can do without at least one long, relaxed and well planned holiday. While some choose to travel solo, others may take off with their friends or family. In between our crazy work schedules and insane lifestyle, all of us can do with some time out. It can be for an adventurous trip, or a sunny day out at the beach! After all, we all swear by the saying that goes - "To travel is to live." Oh yes, indeed! Every destination needs its own list of must haves. 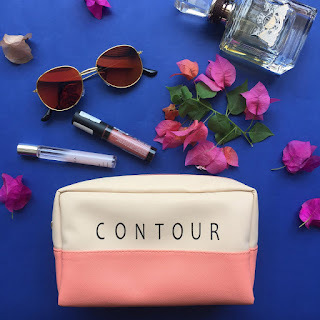 From your tropical swimsuit for a beach day or the perfect pair of boots that you may have kept aside for an afternoon surrounded by snow; we've all got our checklist full! 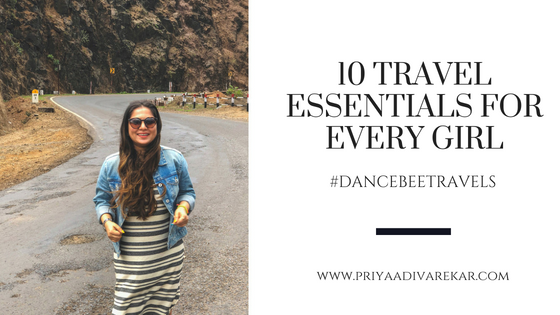 In addition, all of us have got that 'One' important list of essentials, that we can't do without on any trip. Destinations may change, but these essentials clearly don't. Some items are always a must have. Of course, I've got mine too. A few HG products, some essentials here and there, and a few items that turn 'life savers' during a long trip! Here's my list of 10 travel essentials that I can't do without. PS: Don't forget to comment below with your favourites. Travel Sized Skin Care Kit: Just coz' you are traveling doesn't mean that you skip a routine that you swear by. So, the next time you visit the beauty store, look out for travel sized kits or sample packets of the products that you use for CTM (cleansing, toning and moisturising). Also, it would be advisable that you carry a moisturiser that contains at least SPF 30 or more. Never leave your home without sunscreen! 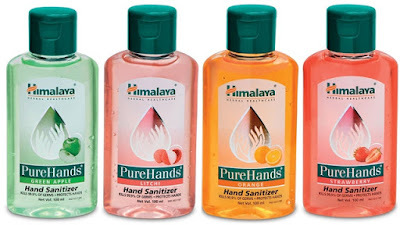 Hand Sanitizer: Be it a road trip or bird watching, you gotta keep hygiene in mind! Especially around areas that have limited access to wash rooms or hand wash basins. You definitely don't wanna mess around with dirty hands on the dinner table, after a long day out. Hand sanitizers are a saviour, especially when you have to use public restrooms or eat at highway joints. Refillable Travel Bottles: A moisturiser here, and a body lotion there. All of us have several everyday skin and hair care products that we can't do without. 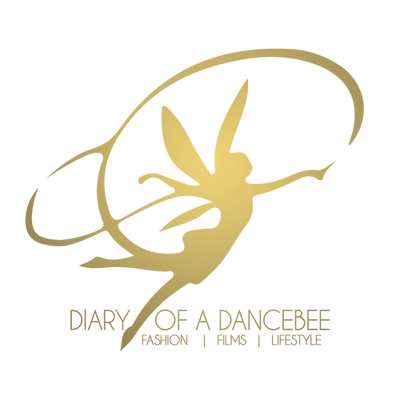 But, it's impossible to carry the full sized products, and most of them may not come in travel sized kits. That's when these tiny bottles come handy. Fill in with your product, and change the refill as per requirement on your next trip! I mostly use these bottles for my body lotion, shampoo and conditioner. It's all about traveling light, baby! Make Up Kit: While traveling, I prefer using minimal products or choose to go with just the moisturiser and lip balm. It completely depends on my mood. But, I always carry a small make up bag, with some items that I swear by. Always have a good concealer, eye liner and lip balm / tint on you. These products are good enough to spruce up your look even on a dull day. If you've got space for more, add on a brow product and some mascara! Oh, and don't forget to make a statement with some cool make up pouch. 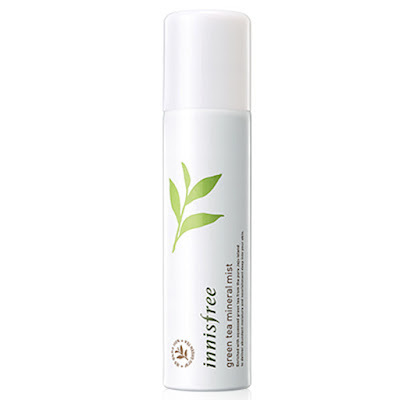 Facial Mist: One of my HG products! I never leave home for a long trip without this. A spritz of this and you feel refreshed, even on a hot, sultry summer afternoon. Perfect for humid summers and even monsoons. Sunglasses: I usually carry two pairs, or sometimes three (especially during summer). I can do without a hat or my favourite baseball caps, but it is impossible to step out for a trip without a pair of cool sunglasses. 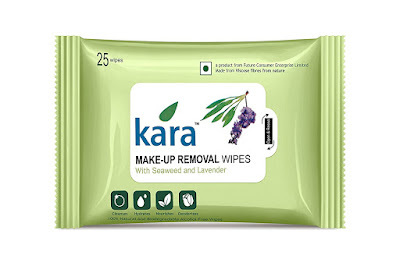 Facial Wipes: These multi-use wipes are super handy. From a make up wipe after a long day to taking off all the dirt and grime on your face, in between a road trip or simply using it to wipe your hands after a meal; facial wet wipes have fast become a must have for every travel bag! Can't do without it. 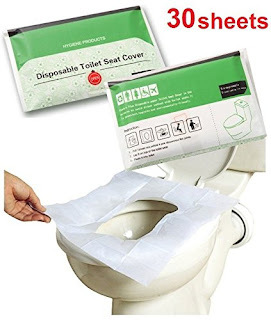 Toilet Seat Covers: We all know the condition of most public toilets. It becomes extremely difficult to find a proper rest room, especially during a road trip. While driving on the highway, you might end up finding one at a fuel station, but these restrooms do get tricky to use. Having a disposable toilet seat cover helps. Big time! You can also carry a small can of Toilet sanitizer spray for added protection and safety. Tampons / Sanitary Pad: You are out on a long road trip. Zooming past villages or areas that may have limited access to sanitary hygiene items. And what if it's time for your periods to arrive and say, 'Well, Hello girl! I am back.' Always remember - its important to have a back up and / or a solution ready for everything. Keep your tampon or choice of sanitary pad pack ready with you always. You never know when it might just be 'that time of the month' (additionally, using a tracker app definitely helps to plan and organise things in advance). Medicine / First Aid Kit: A habit that my Dad always swear by, and insists that I must too. 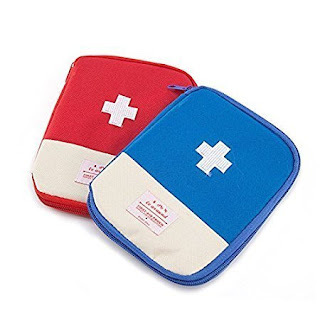 Carrying your own small pouch of first aid / medicine always helps. Not every hotel may have one, and even a chemist may just get difficult to locate. Hence, a few basic items - including band aids, burn / wound cream like soframycin, small pain relief balm / cream / spray, paracetamol and prescribed medicines (if any) are a must. Bonus: Travel Charger - You definitely can't do without this one! Especially on long drives, trail walks or an entire day at the sanctuary. Basically, any place where you may not have access to a charging point for long. Forget pictures, it's an important item when it comes to any form of emergency (in order order to make a call or send across an SOS). Do you have a Travel essentials list as well? Share some of your must haves with us.